Photography is a popular activity. Shoal Creek Preserve (dedicated by Forever Wild resolution as the Billingsley-McClure Shoal Creek Preserve) allows visitors to explore 298 acres of fallow fields, mature upland hardwood stands and scenic creek bottoms in Lauderdale County. Waterways on the tract include Indian Camp Creek, Lawson Creek, Jones Branch and Shoal Creek. 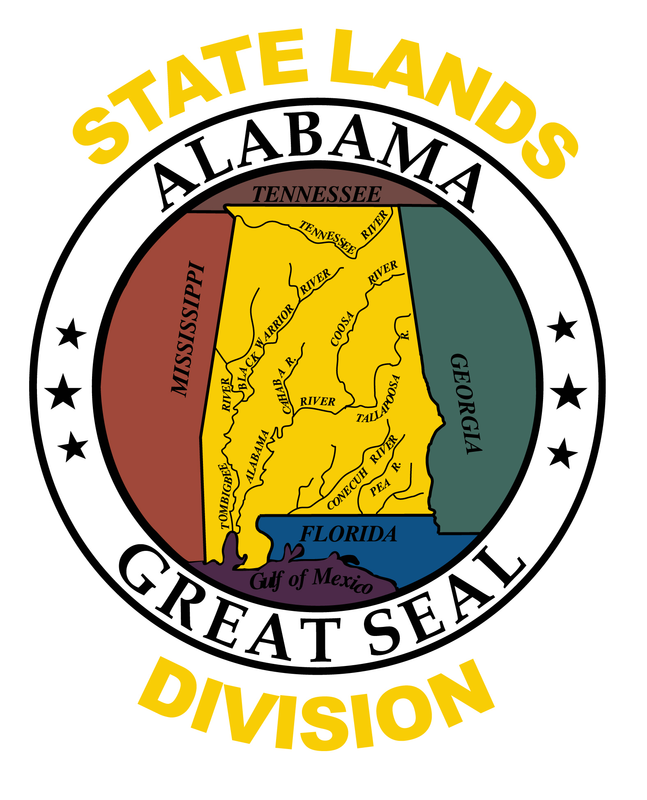 The tract was purchased in part through a Land and Water Conservation Fund grant awarded by the Alabama Department of Economics and Community Affairs, as well as through financial and in-kind contributions from the City of Florence and Lauderdale County. Two trails totaling 4.3 miles give hikers views of Shoal Creek, Indiancamp Creek, Lawson Branch, and Jones Branch, all on this small 300-acre property. Parking is located on County Road 61. The National Recreation Trails website has additional information on Shoal Creek. A 2.1-mile horseback riding trail circles the property and gives riders access to a majority of the tract. Parking is located on County Road 61. From Florence, turn north onto Lauderdale Co. Rd. 47 towards St. Florian. In St. Florian, turn left onto Co. Rd. 61/Butler Creek Road. The tract is located roughly 2 miles down the road on the right.